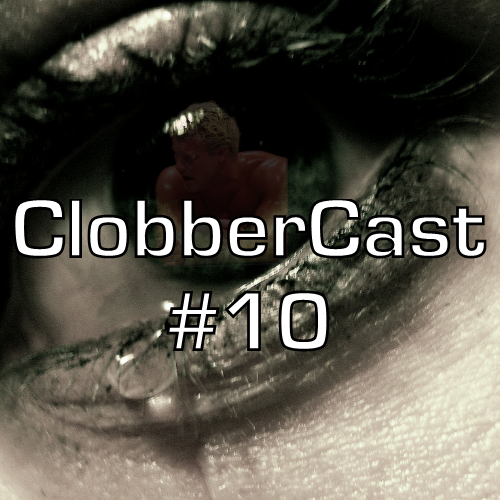 The ClobberCast runs mild on Battleground, as Toben and Maya dissect why they felt WWE’s latest PPV event failed to deliver in some key areas. However, they’re mostly cool with the direction of current feuds, even if they worry about John Cena hustling, loyaling and respecting his way to an odds-overcoming victory at SummerSlam. Who are the new guys coming to WWE/NXT?